The Saskatchewan Health Authority (SHA) is conducting a province-wide review of security services, using an external consultant named Tony Weeks. Weeks has a track record of privatizing security systems in other provinces. CUPE members are concerned that this review could open the doorway to privatization of health care security here in Saskatchewan. CUPE 5430 is fighting back. 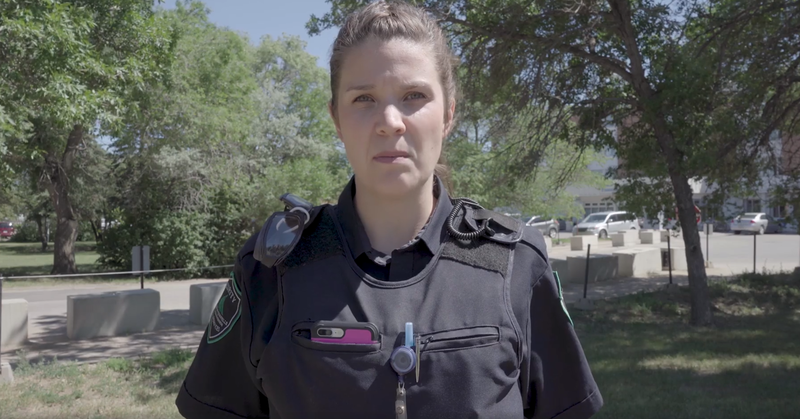 Watch this video to hear directly from our members about why public security services in health care is important.